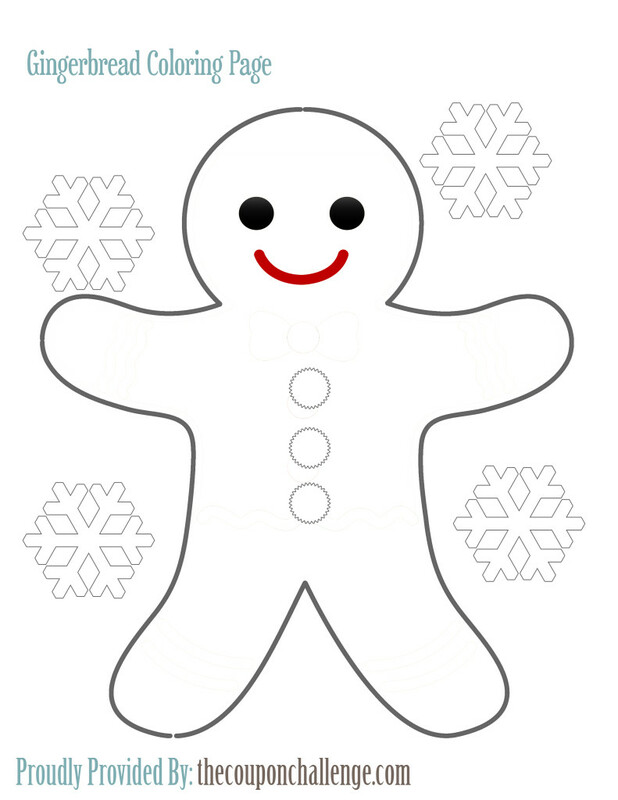 I love this gingerbread man coloring page! It’s perfect for parents or teachers looking to provide kids with a simple, yet fun gingerbread activity. You can download the gingerbread man coloring page to your computer by clicking the PDF link HERE or right-click the image above to print. View more Gingerbread Patterns including a cute Gingerbread Boy Pattern for more gingerbread coloring fun!